sjhoward.co.uk » The ugliest marketing font of the year? The ugliest marketing font of the year? Published on 27 September 2011. It’s like they couldn’t decide whether to go for serif or sans, so went for a bit of both. 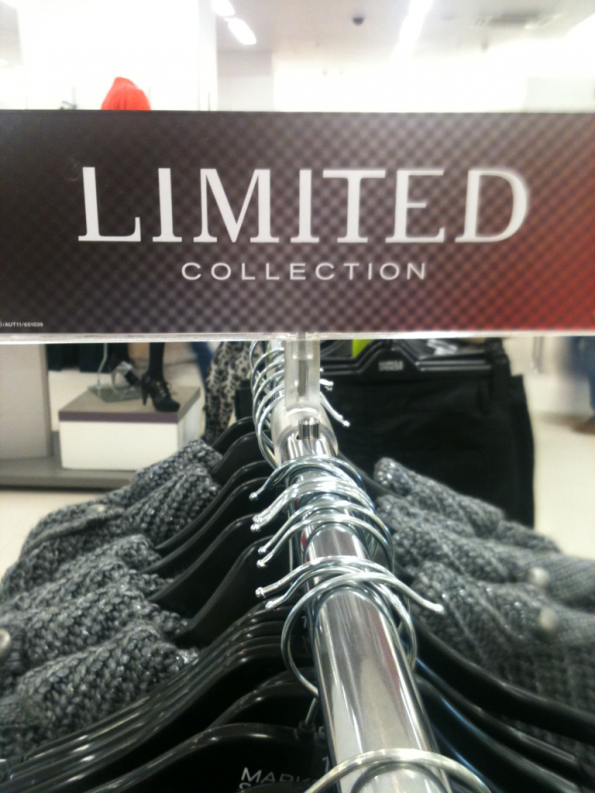 This 1,447th post was filed under: Photos, Logos, Marks & Spencer, Retail, Typography.